Cold Spring Harbor Laboratory is a leading international center for research and education. 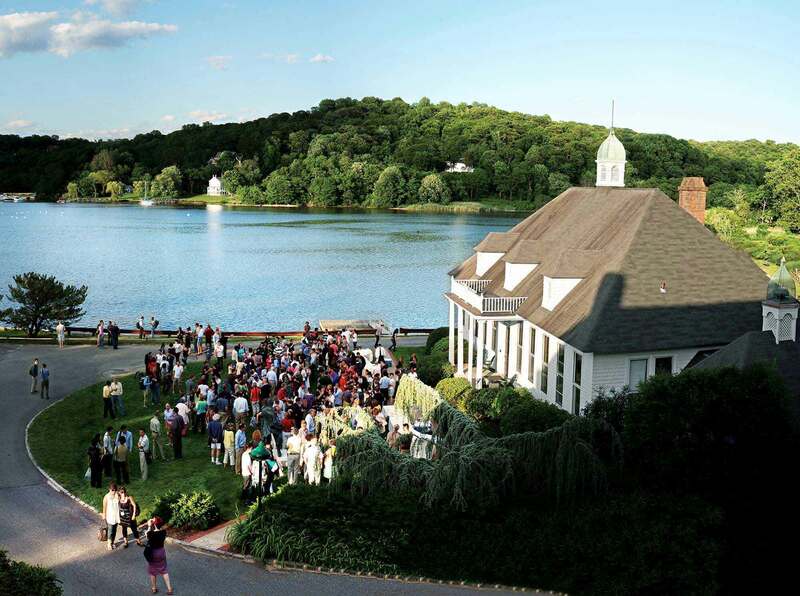 As part of its mission, each year CSHL organizes 25 scientific conferences, 20 Banbury Center meetings and 30 advanced technical science courses, with organizers, instructors and participants from all over the world. View the 2019 poster showcasing our current selection of meetings and courses, along with an aerial view of social gathering on Airslie Lawn with our namesake harbor. View a detailed, interative look at our demographics over the past 10 years broken down by continent. Cold Spring Harbor Asia Conferences is our sister program based in Suzhou, China. Symposia, conferences and summer schools follow the Cold Spring Harbor tradition in showcasing merit-based scientific advances in an informal but intense atmosphere. Thanks to major federal, foundation and corporate support of our programs, we provided stipends to more than 950 graduate students and postdocs attending meetings and courses at Cold Spring Harbor in 2018.